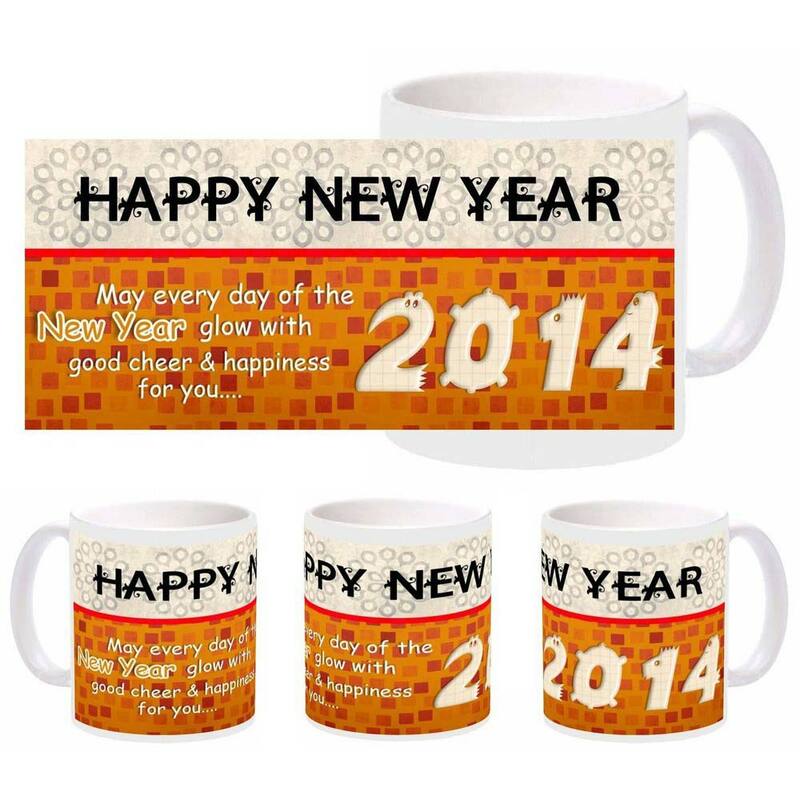 Gift this unique New Year wishes mug to your friends and family for them to have a wonderful morning each day of coming year. 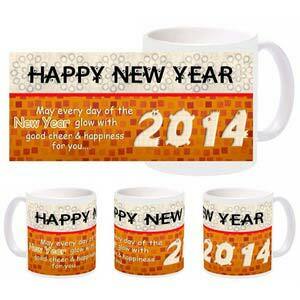 Choose from various designs and create the New Year mug. 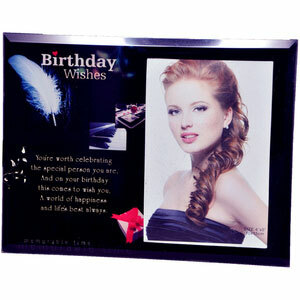 It makes a great gift for parents, siblings, friends and relatives. Large handles make it easy to hold. 11 oz. Dishwasher and microwave safe.